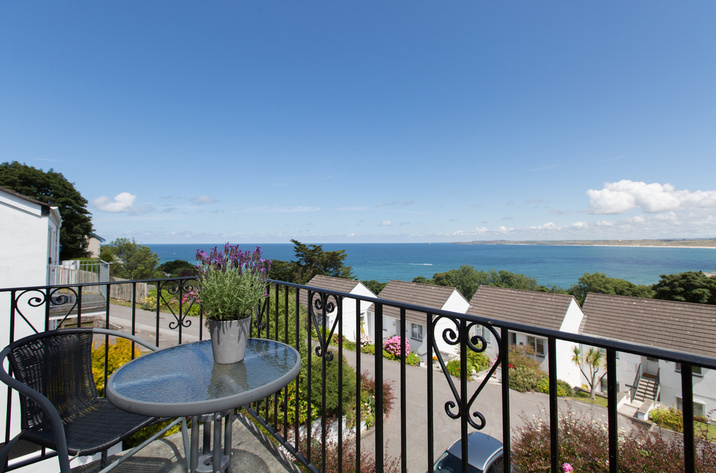 Visitor reviews for 23 Clock Tower Court, a cottage in Charlestown, Cornwall. 23 Clock Tower Court home in Charlestown with 2 bedrooms, sleeps 4 and has 2 bathrooms. 23 Clock Tower Court in Charlestown has broadband with prices starting at £318 and has no garden and a tv. 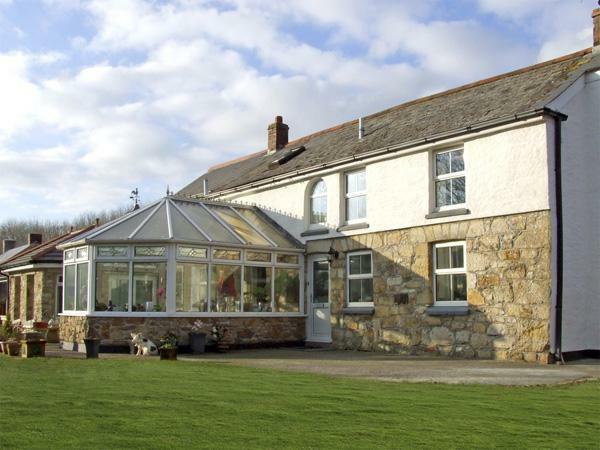 Maximum total of 4 visitors can be accommodated at 23 Clock Tower Court in Cornwall. 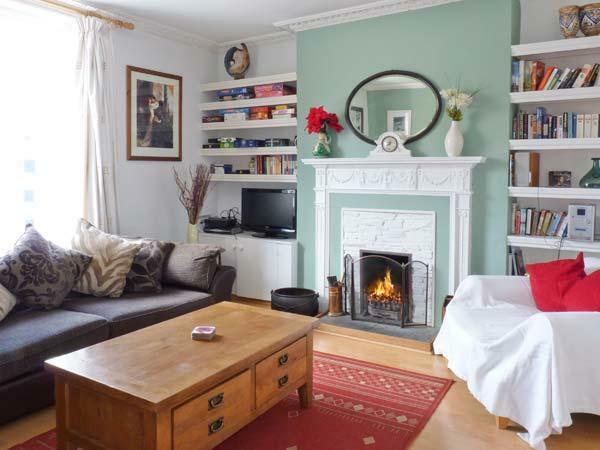 23 Clock Tower Court is a holiday property with 2 bathrooms. Sleep in 2 bedrooms at 23 Clock Tower Court in Charlestown. This self catering property has a dishwasher. This home includes free parking . This property has linen provided. Towels included in price at 23 Clock Tower Court in Cornwall. 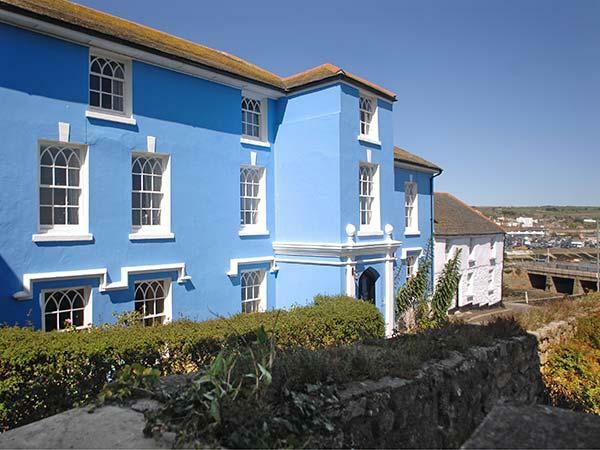 23 Clock Tower Court is a holiday let that is near the beachfront in Charlestown. 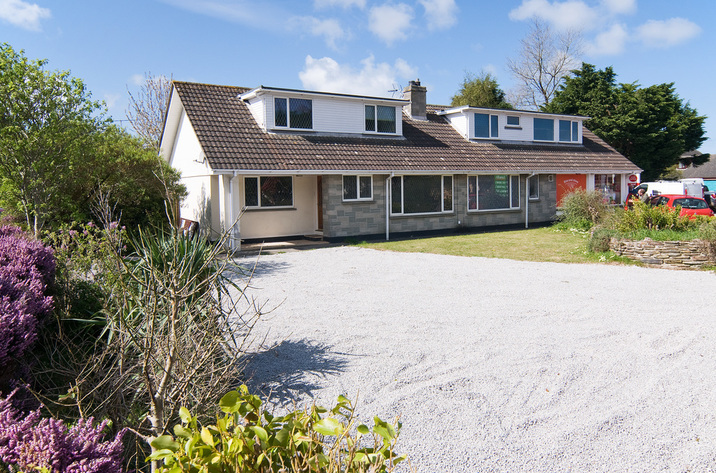 Broadband is offered at 23 Clock Tower Court in Cornwall. We stayed in the apartment for a week in March. 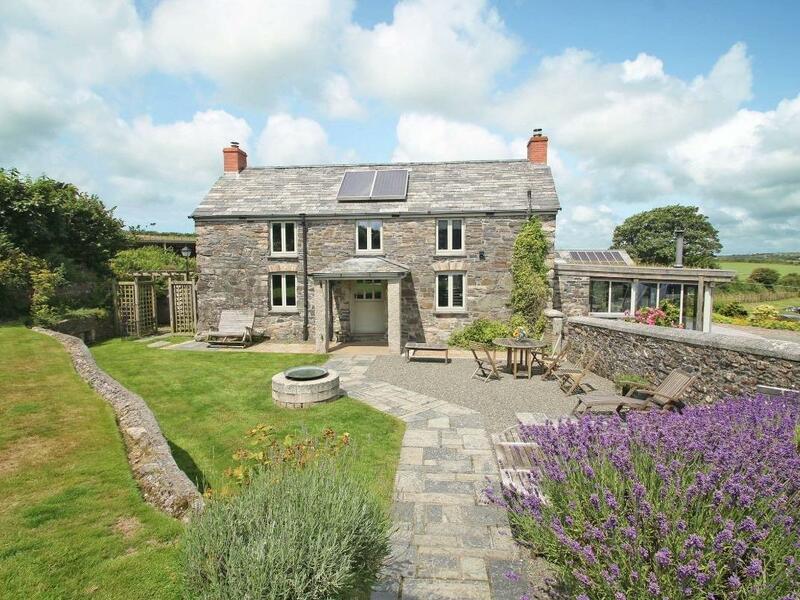 It was quiet in the area and well located for visiting nearby Cornish towns, villages and attractions. The apartment is well appointed, clean, well equipped and very comfortable. We are cyclists and brought our bikes with us. 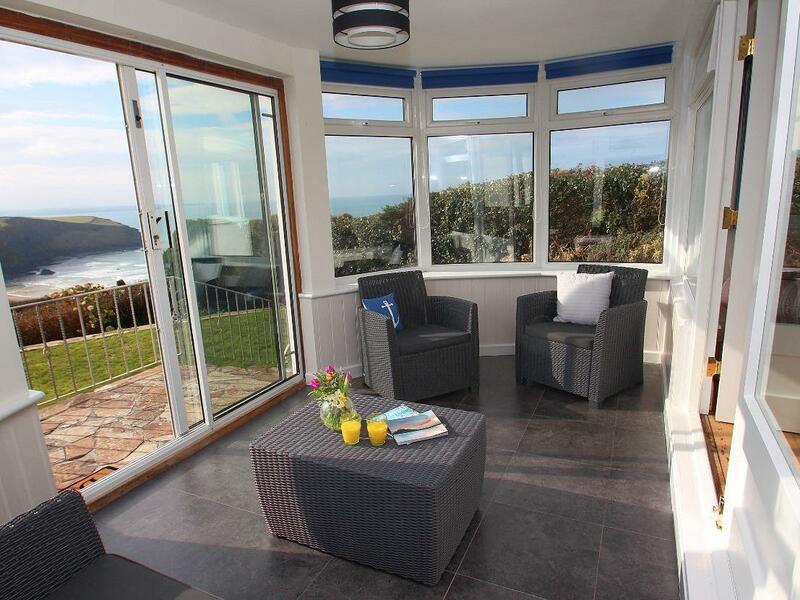 It was great to have somewhere safe and secure to store them and a great base for exploring the beautiful Cornish coast..
A lovely apartment with high quality furnishings, etc. Nearly new property and although on the third floor there is an efficient lift in case you don't fancy a little fitness routine on the stairs. 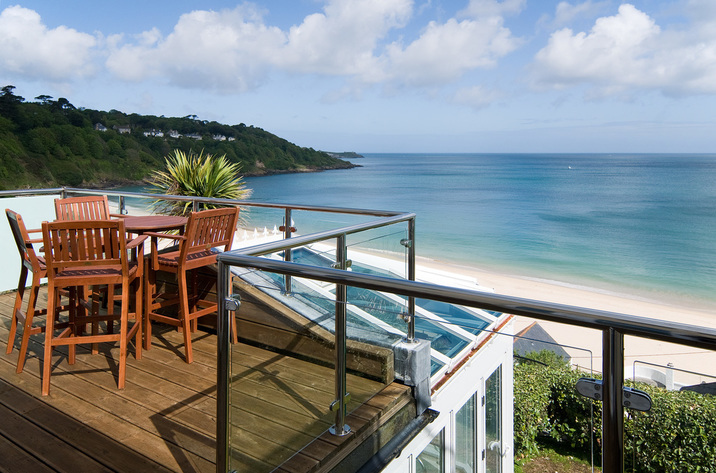 Everything needed for a successful holiday in a lovely area of Cornwall. 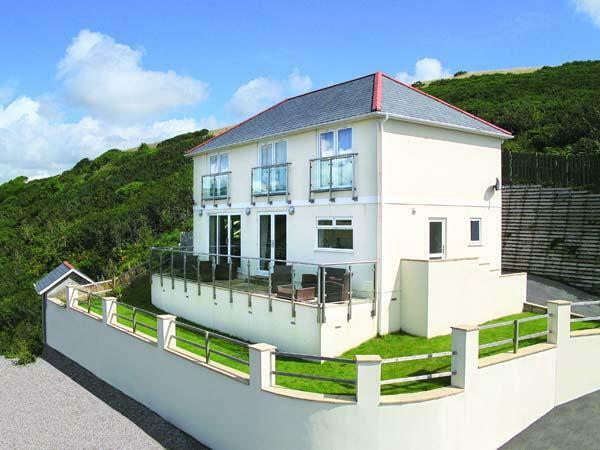 Great aspect with a good sea view. Plenty to see and do in the local area including places like the Eden Project.